Fuller House is an upcoming American sitcom and sequel series to the popular sitcom Full House, set to debut as a Netflix original series. 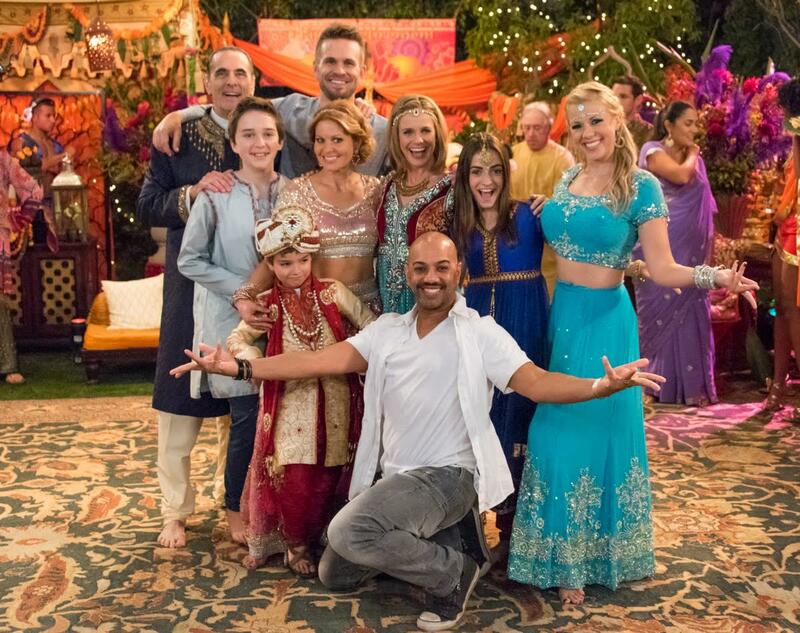 In Fuller House, the adventures that began in 1987 on Full House continue with D.J. Tanner-Fuller, Stephanie Tanner and Kimmy Gibbler, along with guest spots from the original cast members.